Wanaka’s Farmers and Gardeners market, the town’s weekly market for local artisanal producers and growers, turns ten this year and to celebrate, the market has undergone a re-brand with a new logo, website and name. Launched in time for the start of winter, the former Wanaka Farmers and Gardeners market has changed its name to Wanaka Artisan Market to better reflect the variety and diversity of the stall holders who exhibit. Following ten years in operation and multiple locations, the market has found its groove over the last two years in its Bullock Creek location, boasting a bumper summer with record breaking stall numbers and visitors to the market. Between December 2016 and April 2017, the market had its best summer yet with an average of 30 -34 stall holders setting up each Thursday, up 50% on the previous summer (2015/16). This is the largest number of stall holders since the market’s inception in 2007 and numbers have increased over 300% this summer compared to 2014/15 summer. Wanaka Artisan Market Chair Kirsty Schmutsch, who owns one of the market stalls Pembroke Patisserie with husband Matt, says the addition of locally-made arts and crafts vendors two years ago was the catalyst for the market to expand. “The market has a friendly, social vibe and as one of only a few markets that are open year-round, we do have something very special here in Wanaka. We’re immensely lucky to have award-winning producers, growers, crafts people and other artisans as our members,” adds Kirsty. Following the bumper summer, the committee decided it was time to hire someone a few hours a week to help with the influx of stall applications and help grow the market even more. Samantha Stout, professional event organiser and owner of local event management and wedding planning company Tregold Productions, has been employed for four hours a week to assist the market grow. Sam brings over 15 years’ events experience to the market and has a fountain of ideas for the winter season including school holiday programmes, special appearances, live music and more. 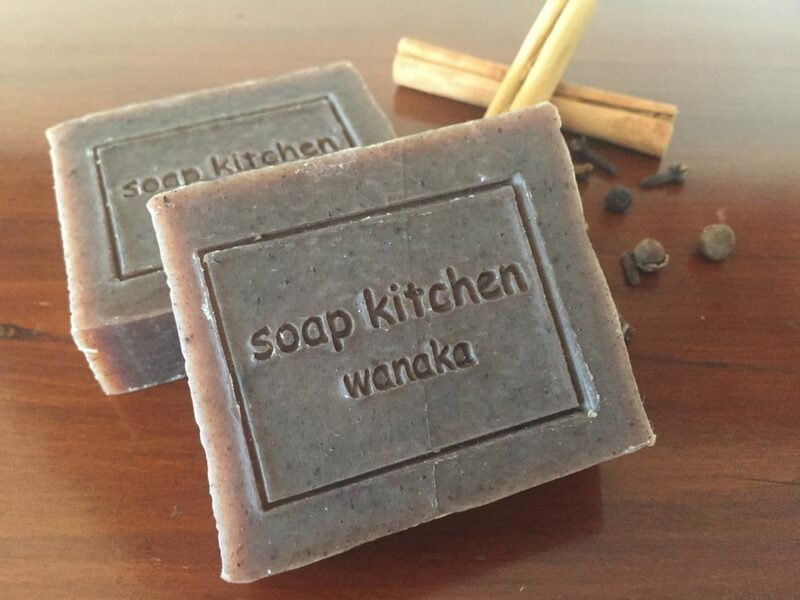 “I’m really excited to be a part of the Wanaka Artisan Market. Community is very important to me and I have been a regular customer of the market for a while now. I love working with all the amazing local producers that we have the privilege of having in our town and to be a part of the team looking at ways of expanding on the market’s success is a great challenge,” said Sam. 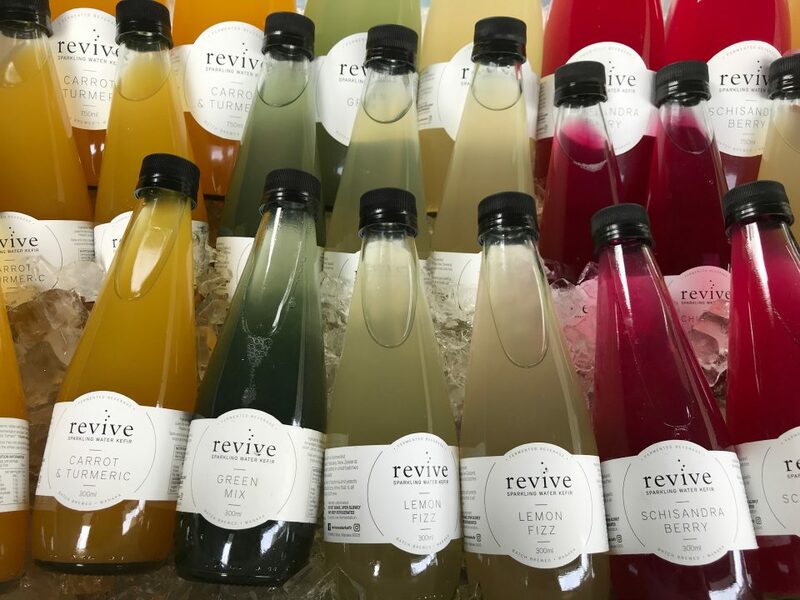 To better reflect the market’s current offering as a modern, vibrant artisan market, the committee engaged the services of graphic designer Think Three Creative and web developer Mistyflip – both Wanaka based small businesses – to help re-brand the market. The new Wanaka Artisan Market logo utilises the orange colour, which has become synonymous with Wanaka, as well as blue to reflect the colour of Lake Wanaka. The pictoral focus of the logo is a tree, which symbolises the famous tree at the current location of the market at Bullock Creek (outside Speight’s Ale House). The new website is highly-visual in design to showcase the stunning produce of the market and mobile friendly to reflect the increase in mobile devices since the first website was created. A news/blog page has been added and will showcase the colourful market’s vendors through interviews and behind the scenes footage. The online vendor application form has been re-created as a more user-friendly experience, while providing automation behind the scenes for the committee and manger to process applications more efficiently. To celebrate the start of winter and officially unveil the new-look market, a launch party will be held at the Wanaka Artisan Market site on Thursday 8 June from 2-5pm, featuring live music, free cake, spot prize giveaways and a few more surprises for market-goers. A Wanaka Artisan Market hamper crammed full of over $250 of products from the market will be given away to one lucky winner. People simply register for the new artisan market newsletter on the website and they’ll go in the draw to win the hamper, which will be drawn at 5pm on Thursday 8 June. The winner must be present at the market for the draw to claim the prize. “We’ve worked hard on the re-brand and we’re excited to unveil it to our regular customers who support us year-round. The winter launch promises to be a lot of fun and is the start of another busy few months for the stall holders,” says Kirsty.